Edited to remove the Serial Number. 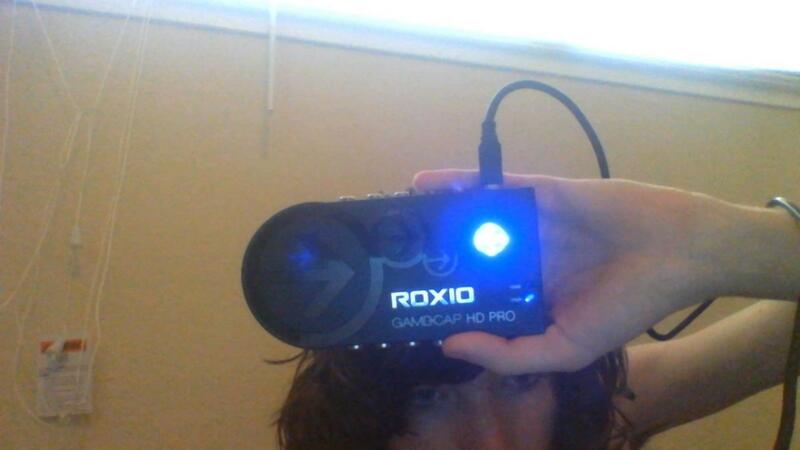 We aren't Roxio, so posting it here will not help you. Thanks For taking time and effort to assist me Jim_Hardin at least I know all I can do with my capture card is sell it.... oh wait ;-; what do I do with it if I can't use it or sell it? You can only be in 1 or 2 of the above, so where are we at now? Follow the advice in this post #14 to contact Rox-Ralf, see if he can help you..